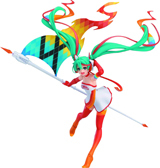 The 2016 Racing Miku is here to support TeamUKYO as a scale figure! 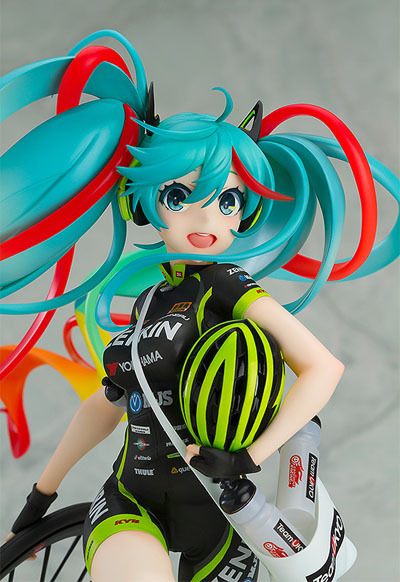 The illustration by popular animator Mai Yoneyama featuring Racing Miku in a TeamUKYO cycling jersey has been faithfully converted into a 1/7 scale figure. 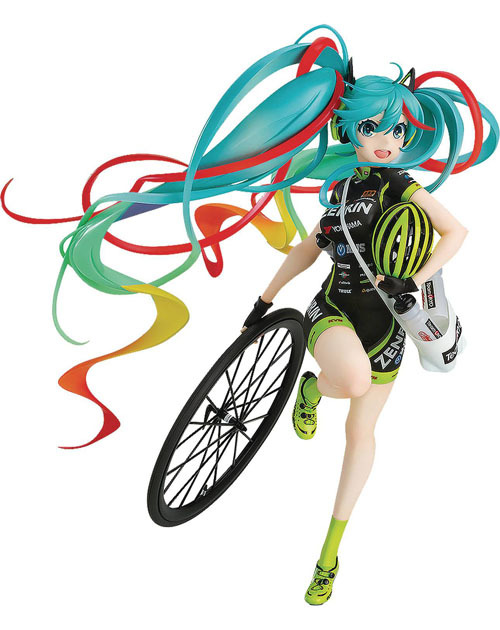 She has a huge smile her face as she carries a spare bicycle tire and a bag filled with supplies for those who need some replenishment! 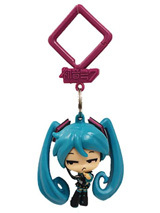 The adorable Racing Miku is ready to support the team with a smile! 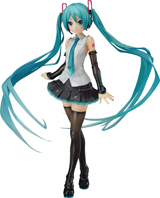 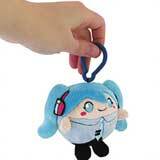 This adorable Miku stands about 9" tall and comes with a base for display.